Who doesn’t like jumpsuits? Everybody does! Maybe it is because the seamless way in which makes it a complete outfit in no time. This single piece of dress simply makes a woman look awesome. One of the main issues women face with jumpsuits is that they are not well aware of the way how it can be worn. This is much important to know because if you wear it wrong you will turn it to be sloppy and you will look shorter or wider than what you are. This is the reason people go for black or white jumpsuit as it will save you from getting a fool look. You can go for printed, coloured or textured jumpsuits but if you have a petite frame just be careful about what you choose. One of the best ways to look polished and put together is to find a jumpsuit which perfectly fits your body. You need to be sure that you don’t wear something which is too tight or loose. If you go for a jumpsuit which is too tight then you will feel uncomfortable and you might even give off a cat woman look. And if you go for a jumpsuit which is very loose then you will not be able to keep up with your silhouette and the jumpsuit will overwhelm your body. Be sure to find the best jumpsuit using Latest Indian Shopping Deals. This is very important; you need to be sure you don’t lose your figure. Most of the jumpsuits in the market come with a cloth belt. In case yours don’t have one you can choose to have one of yours. This will help you to define your waist. By adding the belt you will be able to add some feminine look as well as look curvy. To look different you can choose to have a black or golden belt. 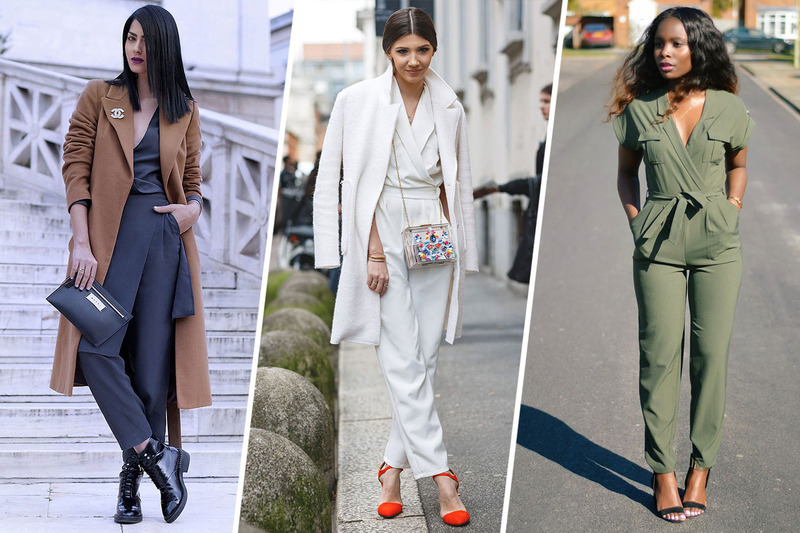 A simple jumpsuit is definitely perfect but you can add dimensions to your outfit. You can revamp your personality by adding a blazer to it. Moreover, if it is for the first time that you are wearing a jumpsuit then adding a blazer to your outfit will help you look comfortable. This will help you too add a subtle look with layers. When you are choosing a jacket or a blazer make sure you find one which matches the occasion and goes well with different styles. You can even pick colours which are either matching the jumpsuit or contrasting with it. Don’t worry about the price as you have Voonik coupons to use on. If yours is a wide leg jumpsuit then you need to be sure you wear heels similar to style stars Izabel Goulart and Olivia Culpo. For petite frame wearing high heels is the right style as all you want is to have a super tall look. If you go for a sandals or flats, it will feel that your jumpsuit does not fit you well and you are super shorter. Your small frame will get overpowered by such jumpsuits and heels will save you from happening that. Remember jumpsuits are never going to go out of style. This means you have immense opportunities to style it up and look amazing every time.